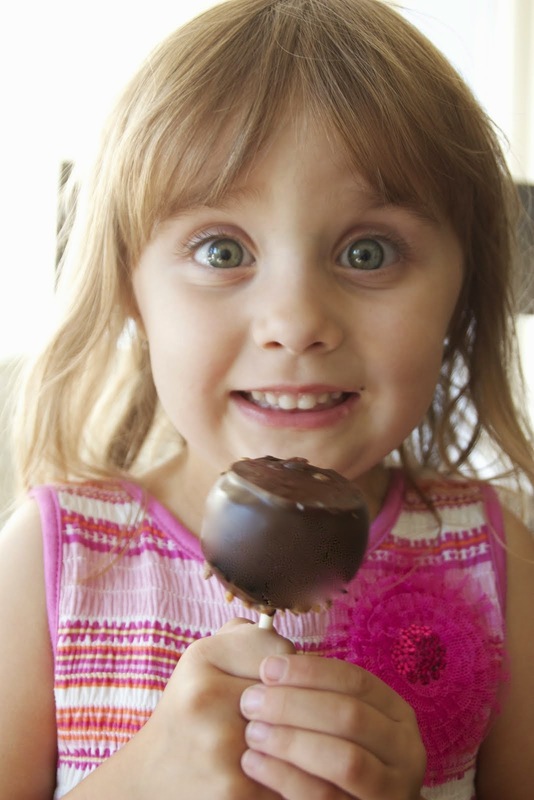 Ontario Bakery: Wedding Planning Making You Crazy? This Will Ease Your Mind. 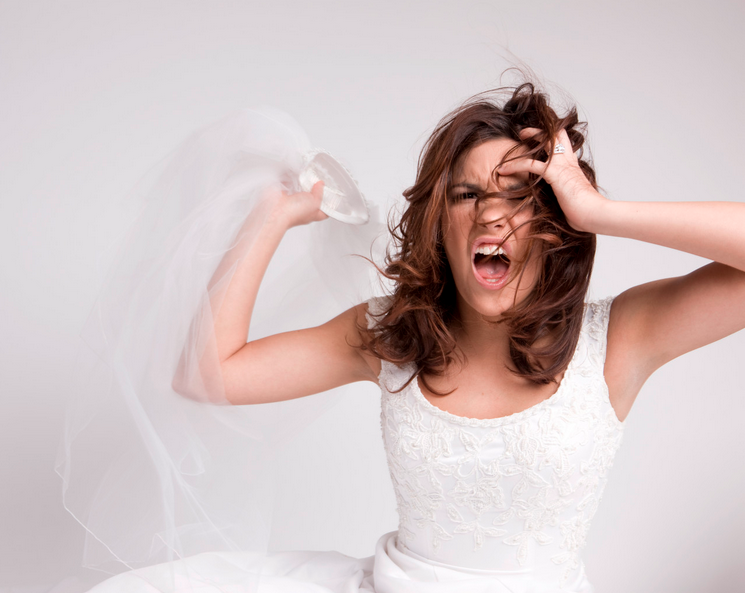 Wedding Planning Making You Crazy? This Will Ease Your Mind. Don’t let the magic of your wedding planning get lost in the clutter and stress. Take some of that planning off your shoulders and rest easy with these stress reducing wedding planning tips from Ontario Bakery and Brides.com. Believe it or not, many perfectionists also tend to be people pleasers so it's important to not only set some boundaries with yourself, but with others too. "Don't take on more than you can handle and be willing to say no to pushy relatives or friends who try to tell you what to do," advises Dr. Orma. Blowing through all your savings on your big day is bound to create some serious anxiety and stress in your relationship. That's why Dr. Orma recommends making your ceremony/reception as close to your dream wedding as you can, keeping in mind what you can easily afford and what you can't. After all, "Money is one of the top stressors for people." Because of their control issues, perfectionists often have a hard time asking for assistance when they need it the most. "Don't try to do it all yourself," warns Dr. Orma. "Hire people to help you if you can afford it." Awedding planner who shares the same tastes and a similar style to you can be a perfectionist bride's BFF. Perfectionist or not, wedding planning can be extremely stressful, and sometimes under stress we forget to do the basics, like eating, sleeping and resting, says Dr. Orma. "Self care is vital." Treat yourself to a nice massage or go for a run outside to release those endorphins. Before you say yes to the dress, make sure you're completely comfortable in it and can dance, move, walk, bend over and sit down with ease. "If it's too tight or not the style you wanted, that will only create discomfort and stress," cautions Dr. Orma. Procrastination and perfectionism often go hand in hand so do allow yourself enough time to plan the wedding of your dreams. "Pace yourself and take plenty of breaks," suggests Dr. Orma. And remember not to let indecision get the best of you. Once you've settled on a color scheme, theme or any idea really, stop perusing wedding blogs and Pinterest for inspiration. No matter where you are in the nation, it’s important to go with a trusted bakery for your wedding cake. This is a centerpiece that will not only be photographed but enjoyed by all. It should be the right color, size and flavor with the perfects accents to compliment your wedding ambiance. Check out reviews. Go in for a tasting. 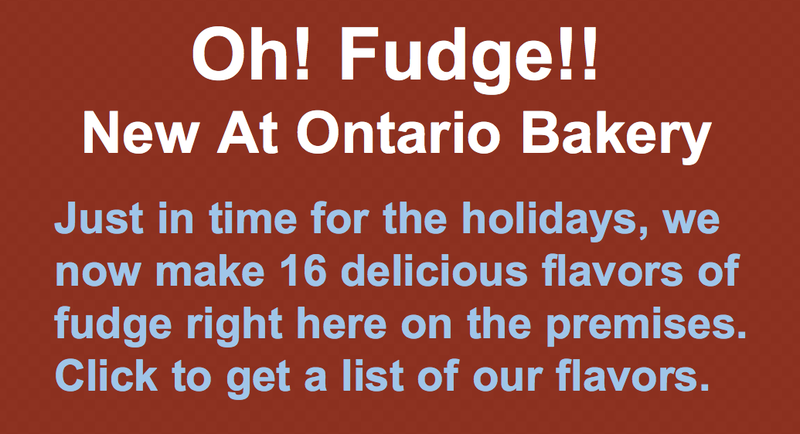 If you’re in the Orange County or Los Angeles area, we at Ontario Bakery are happy to serve you. 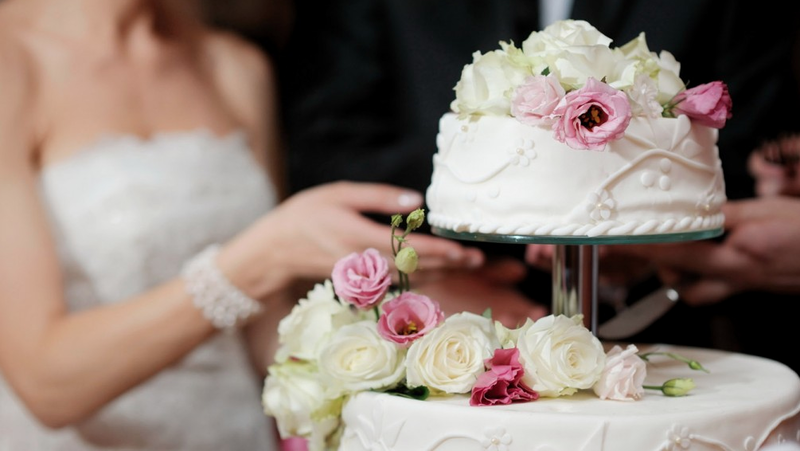 You can even meet with one of our experienced cake stylists to make sure your cake is the perfect match! So don’t stress. 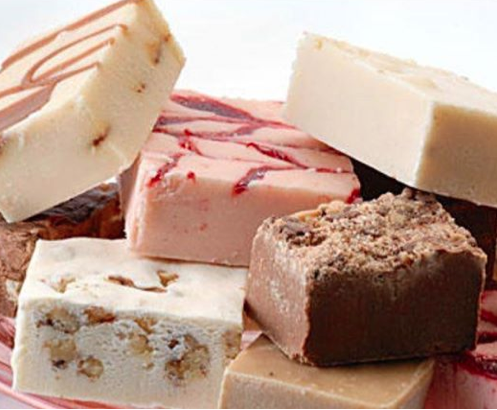 Whatever the need, we at Ontario Bakery are ready and excited to make your day wonderful and memorable because you deserve it! Now go put your feet up and enjoy the ride!